How This Book May Help You? Practice exams prepare the examinee for the NCEES PE Exam. Here is a wise saying, ” Practice Makes a Man Perfect” and this wise-saying is 100% true for the examinees of NCEES Civil PE Exam. There is two session in a PE Exam. The first one is common for all while the second one is subject specific. 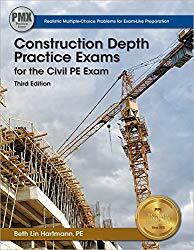 If you choose to attend the Construction PE exam then Construction Depth Practice Exams for the PE Exam book may help you in practice the proper exam like questions and solve them within six minutes. 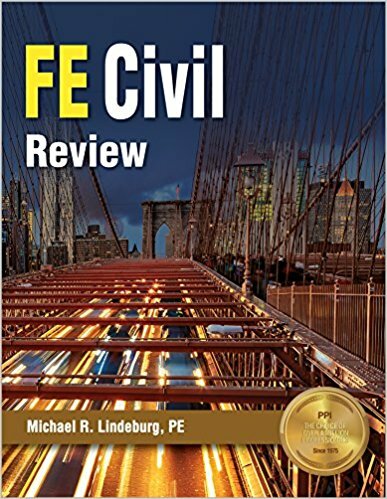 The book is loaded with two practice exams, specifically for the afternoon session of the PE Exam. Each practice exam contains 40 multiple choice questions. 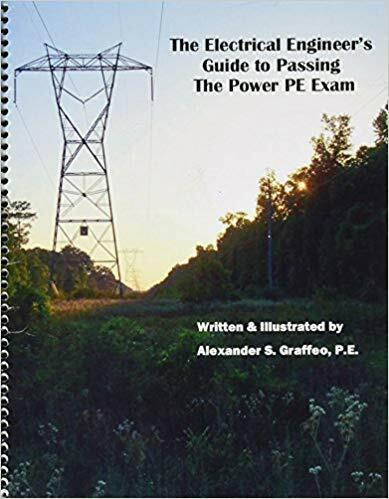 The questions are made based on the real-life experiences and is quite similar to the real PE Exam questions you will face on the PE exam day. 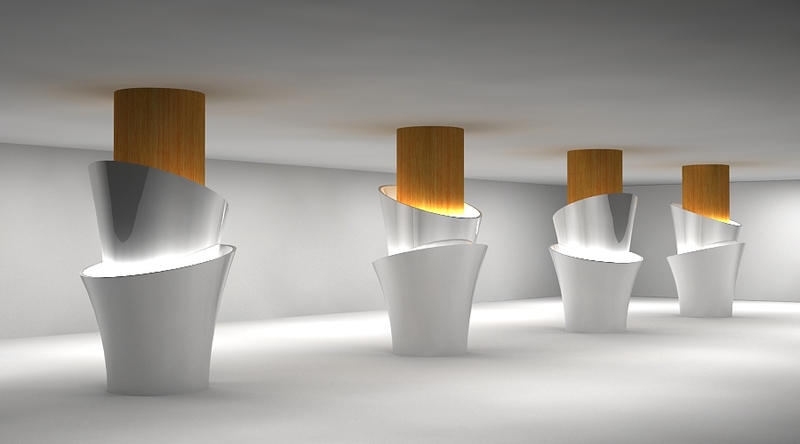 The questions are so prepared that can be solved in 6 minutes. The questions are not too easy and not too hard. The best part of this book is the solution to the question author provided. Solutions are step by step and contain important equations and necessary info so that you can grab the inner beauty of solving construction depth PE Exam problems. Managing your PE Exam time effectively.